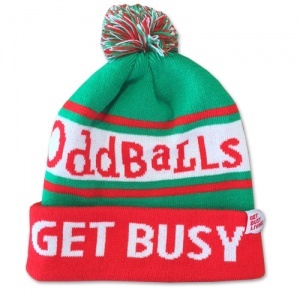 We are pleased to announce OddBalls have chosen to support the Matt Hampson Foundation with a Get Busy Living! Obble hat. 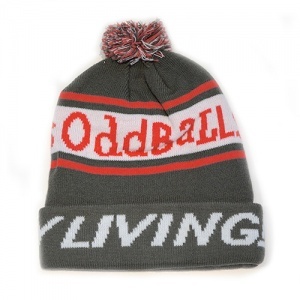 The hat will certainly keep your ears warm on those cold days watching or participating in your favourite activity. Brand new to our Obble range is the Red and Green Get Busy Living Obble hat.